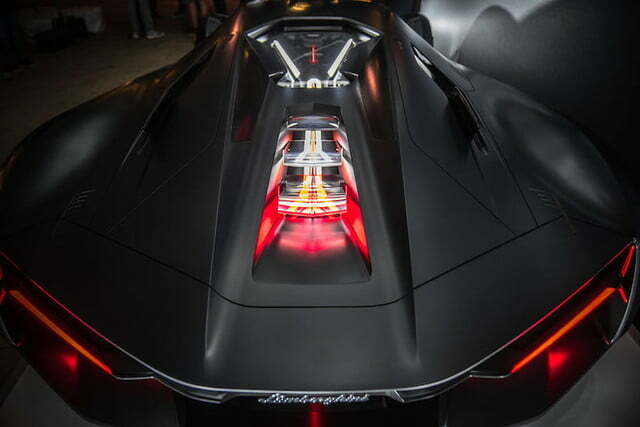 Unveiled at the MIT’s EmTech conference, Lamborghini and the Massachusetts Institute of Technology teamed up to produce the future of electric cars. 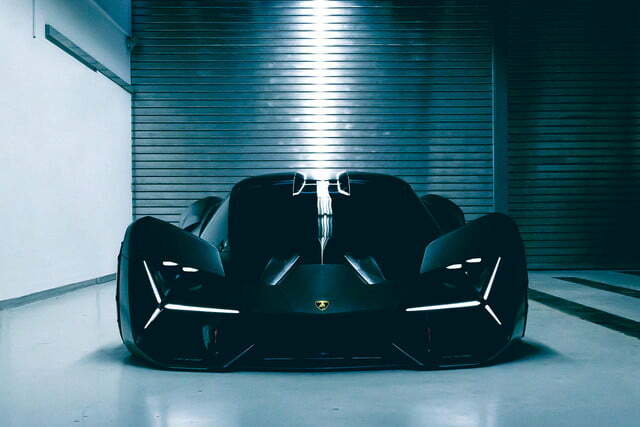 Lamborghini Terzo Millenio concept is an electric hypercar with some really killer machines under its hood. 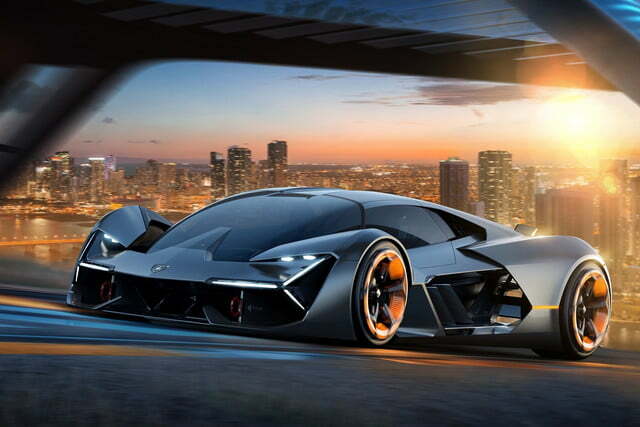 The collaboration is Lambo’s first all-electric concept car, and sports nifty features like self-healing bodywork and semi-autonomous driving capability. In terms of propulsion, the Terzo Millenio packs four electric motors, one in each wheel, which gives more freedom in design by covering all the motor-related stuff under the wheel. Instead of a battery pack like the ones used in today’s electric cars, the motors get their electricity from supercapacitors. Lamborghini and MIT are researching using the car’s carbon fiber body as an energy storage medium, turning the whole body into a battery of sorts. But there’s more to that skin than meets the eye. One area of Lamborghini and MIT’s joint research is the use of carbon fiber body panels as an energy-storage medium, essentially turning the bodywork into a battery. The material can also detect small cracks and “heal” itself, preventing the cracks from expanding and causing an outright breakage. 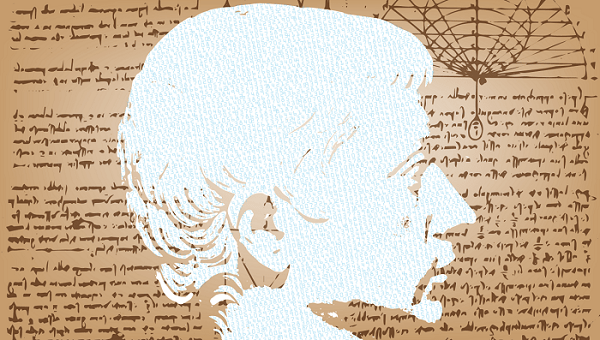 The Terzo Millenio means third millennium which is literally made not for the next generation, but the generation after it. The overall concept is hard to take in. It’s breath-taking and don’t deny it, it made your jaw drop. It’s like seeing the future right in front of you. But there’s one thing that’s unsettling about this idea. Well, it’s a Lamborghini… “You don’t normally buy a sports car to have it driven by a computer,” says Alessandro Farmeschi, the COO for Lamborghini America. Sounds about right, don’t you think? Share your thoughts on the comment below or tweet us @techinnewscom!